Aromatherapy massage has emerged as the most striking option to resort to for relaxation and refreshment. In the aromatherapy massage, the massage therapists use key oils or also known as essential oils during the massage session. As the oils used in aromatherapy massage are extracted from different herbs and shrubs; they have medicinal properties. In the aromatherapy massage, everything revolves around the variation of the oils. 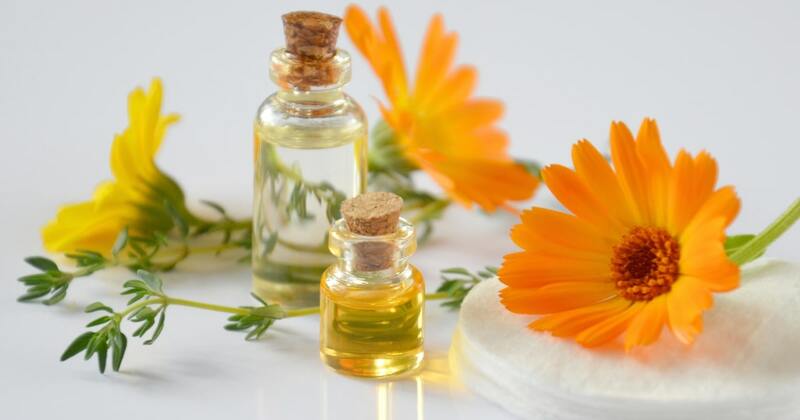 Why Oils Play a Key Role in Aromatherapy Massage? In the aromatherapy massage, as different oils have different medicinal properties and after effects, the therapist will make an effective combination of different oils. From a scientific lexicon, it is called synergistic blend. In this blend, the therapist will mix different oils based on your problems. As a result, the after effects are completely beneficial for the clients. For example, blend of Lavender and Ylang. Ylang will positively impact the blood pressure; thereby, reducing the heart related diseases. Similarly, the therapist can experiment with different oil variants as per the problem of the clients. Without benefits, no one would be willing to try out anything by spending their hard-earned money. Therefore, it is essential to have a look at the benefits that will follow after the aromatherapy session. Thinner the blood is; more will be the oxygen content in it. For those who are not doing any physical activity; or very minimal physical activity. They have a greater chance of experiencing cardiac ailments. Therefore, for such individuals, going for the aromatherapy can stimulate greater absorption of oxygen in the blood. As per the research of University of Maryland Medical Center, aromatherapy massage has the same level of impact as a natural painkiller or drug for increasing the serotonin and dopamine secretion. During the massage session, due to specific hand movements and pressing on specific key points, the body speeds up the release of endorphins, dopamine, and oxytocin. Thus, the individual will feel much more relaxed, happy and fuller. As per clinical trials, it was found that use of different scented oils in the aromatherapy has better impact on the mental awareness. At the time of the massage, by the use of essential aromatic oils, the Olfactory nerves in the brain get the stimulation; thus, amplifying the secretion of serotonin. When greater doses of serotonins are released in the head, it kick-starts the mental alertness. Through the use of peppermint and Ylang, Ylang oils, the therapist will work on your headache. The smooth flavour and aromatic essence of the oil will make the headache disappear in sometime during the massage session. It is attributable to the aromatic essence and smell that will make anyone feel good after the massage. Aromatherapy is the most subtle and effective option for women. PMS or Pre-Menstrual Syndrome is something that happens with all women. But, in some cases, they are not normal; or occur without any specific time schedule. For such women, the aromatherapy is the best option. Sleep disorder like sleep Apnea or Insomnia are a few harrowing words for those who have faced it at some point of time. Massage has wonderful effect to calm your senses and make you less anxious. Thus, in a calm state, you can sleep well. Toxins get accumulated in the body; as a result, you may have to experience a lot of health problems. But, when you are going for the aromatherapy massage, the use of oils and specific hand movements will stimulate lymphatic drainage; thus flushing out the toxins. In the bathing technique, the Aromatherapy will be given in spas. In the spas, the therapists maintain bathtubs and they add the essential oils in the warm water of the bath tub. This technique can easily cater to the pain and aches in the body. The aromatherapy bath technique also helps in clearing the blockage in the air trachea by their vapour elements from the hot water.For enjoying the bathing with aromatherapy; add 2 drops of lavender, bergamot and cedar wood oil to the hot Luke warm water and enjoy the pleasure. In case of sinusitis and coughing problems; one can correlate with aromatherapy for relaxation. At the same time, the inhalation technique of the aromatherapy can also help those with oily skins. In the aromatherapy steam technique, the therapist will add a few drops of eucalyptus oil in the hot water; thus clearing out the sinuses and relieving the headache. In case of severe pain in the body; the therapists use hot compresses in the aromatherapy massage. By applying the hot compresses, muscular aches & pains, brushes and inflammations can be reduced. In this style, the therapist will squeeze the hot compresses to pull out the excess moisture and apply the hot compresses on the affected body part. In this technique, the therapists blend the essential oils and they massage the oil on the scalps. And, followed by that, they use warm towels on the head; thus, the oil gets the chance to penetrate into the scalps. In this way, a nourishing moisture is created. To focus on any job can increase the results and value; but mental awareness and focus will only happen when you are calm and composed. 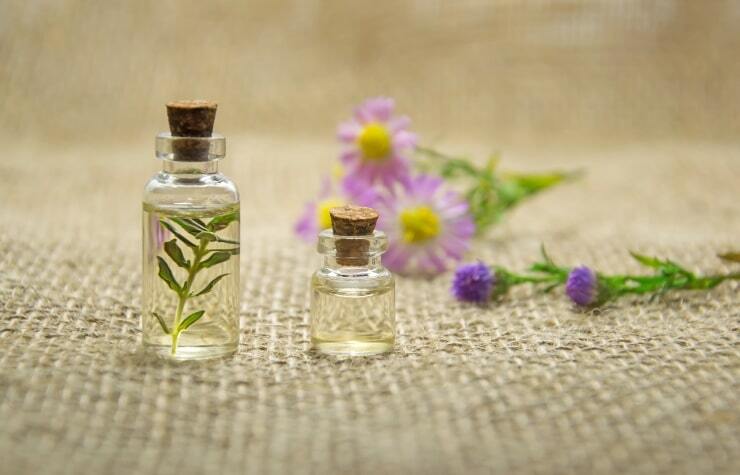 In the aromatherapy, the use of essential oils increases the mental alertness. Here are a few oil variants that you can try. Aromatherapy has numerous advantages; but that does not mean that it is free from all disadvantages. Therefore, it is advisable that you consult with a doctor first and then take the decision to go for the aromatherapy session.